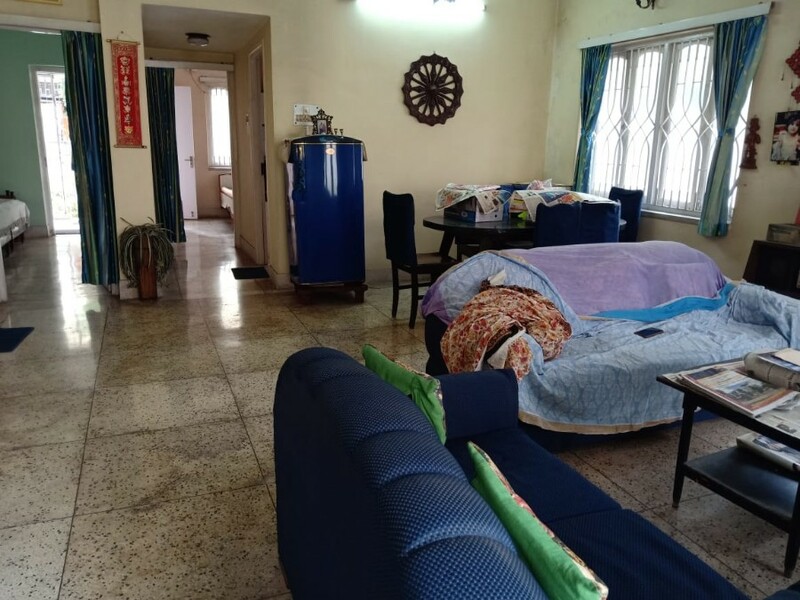 Beautiful Fully furnished G+2 builder floor apartment only ground floor measuring 1647 sq ft ( Carpet Area) is available for sale near CK market, Salt lake sec 2. 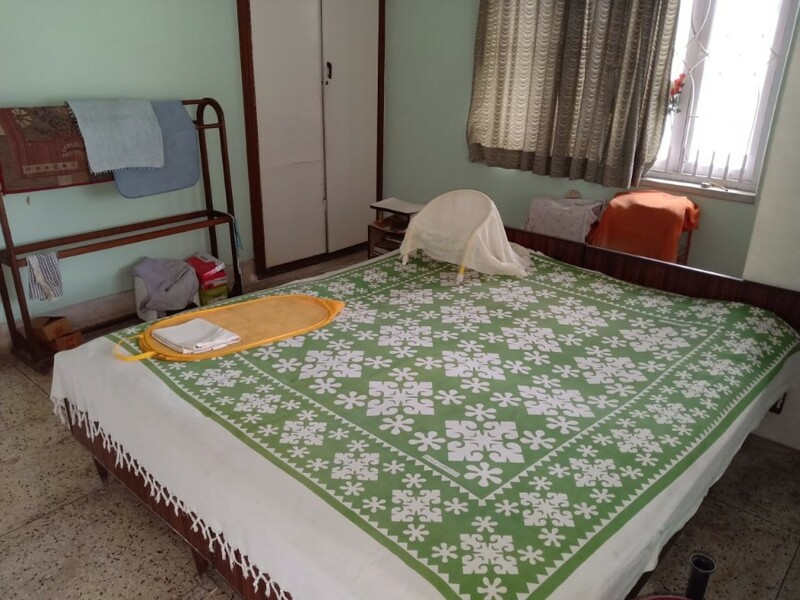 This property has contained with 3 bedrooms, 2 toilets, 1 store room and 1 puja room. 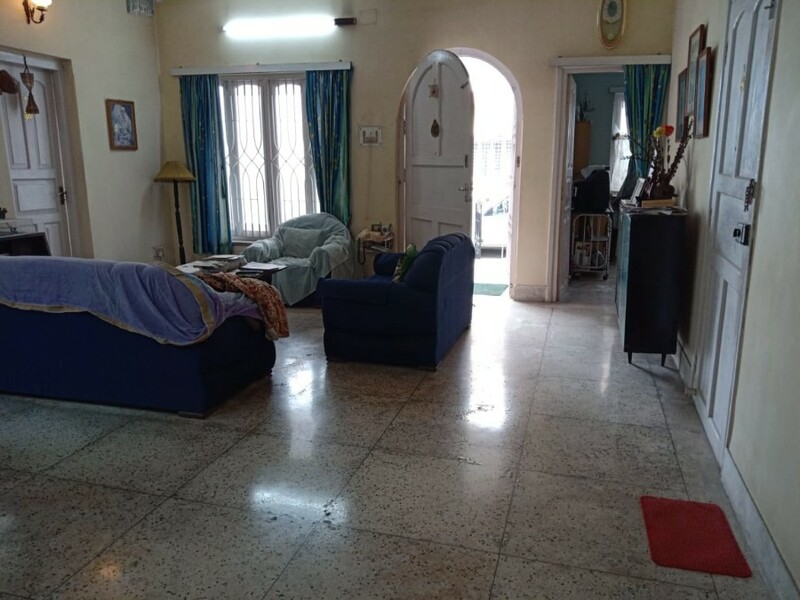 This Property is furnished with Sofa set, 2 Beds, Almirah and electrical items like Tvs, Fridge, Acs etc.